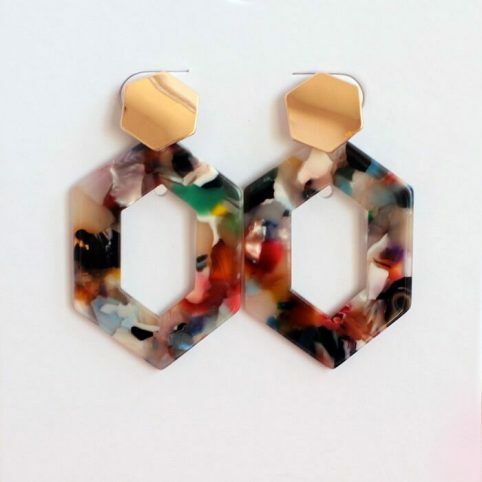 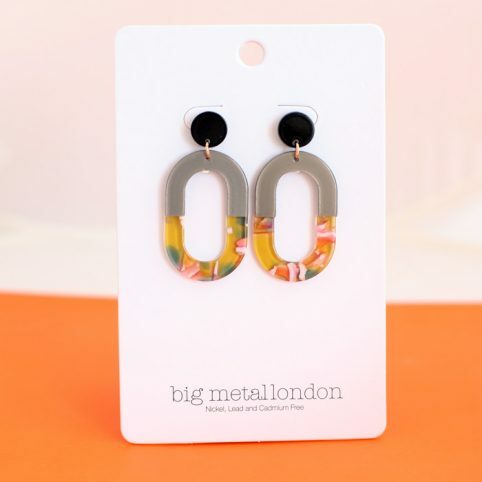 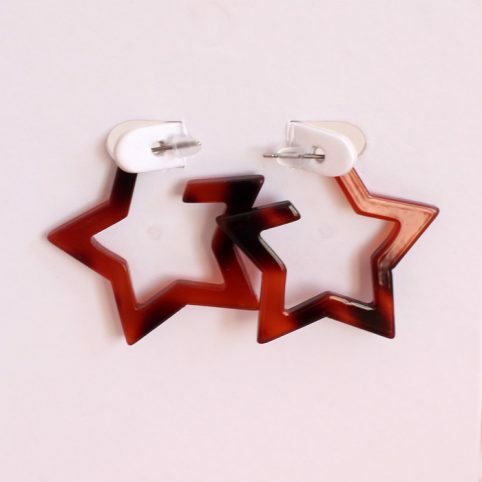 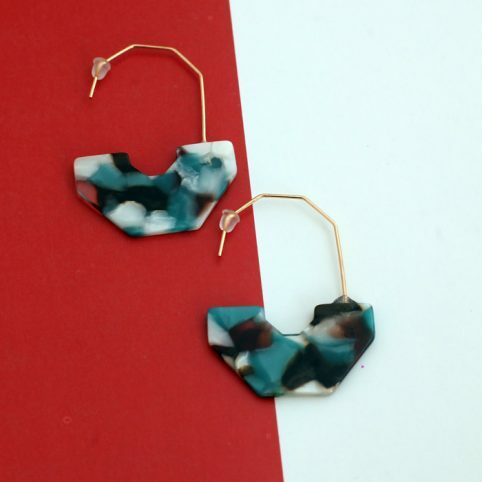 Resin Earrings is the latest trend to hit the fashion world. 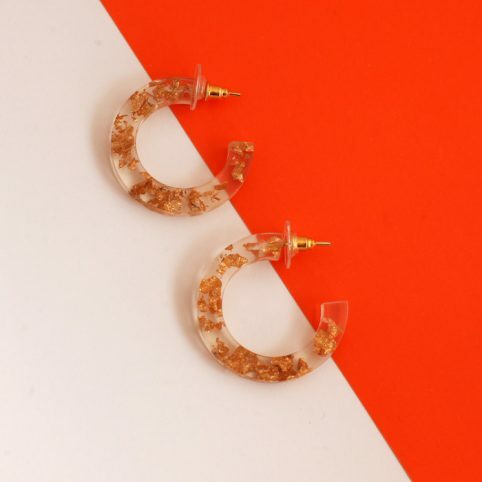 Also known as tortoise shell or acrylic, the Resin Jewellery trend is perfect for updating any outfit effortlessly and without breaking the bank. 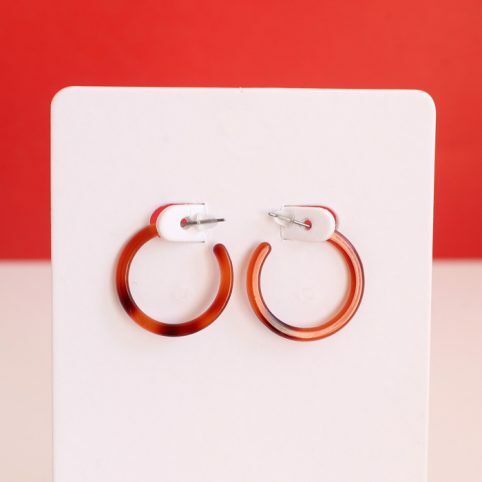 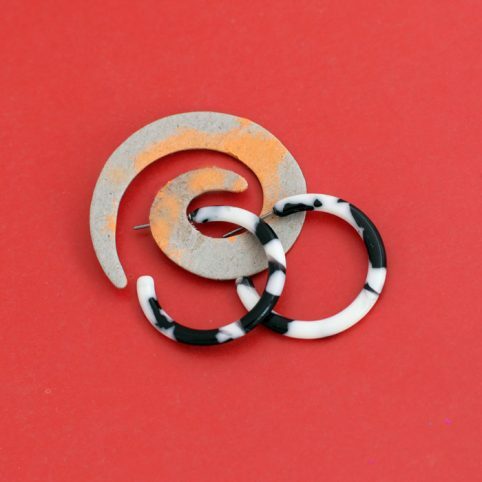 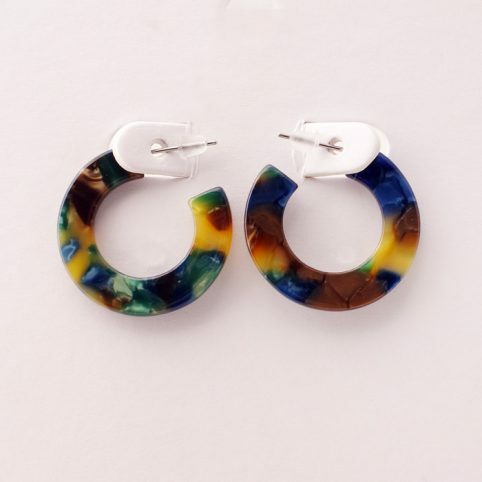 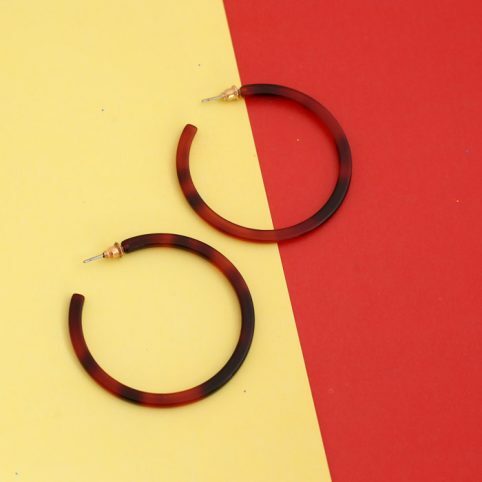 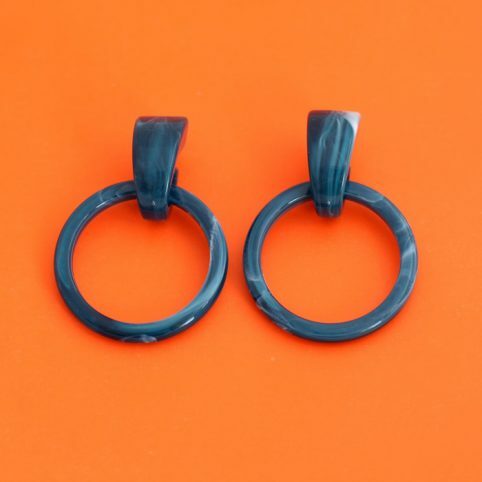 For spring/summer 2019 our collection includes tortoiseshell hoops in the shades of brown and black, abstract geometric designs in vibrant colours, mixed gold and resin drop earrings and more.